We’re delighted to see that the new Council for the Defence of British Universities (CDBU) has been receiving plenty of press coverage from outlets around the world, ahead of our official launch at the British Academy on Tuesday 13th. We’ve also spotted coverage in Czech, Dutch, Italian, Korean, Spanish, Swedish, Russian, and Turkish language publications around the world. If you’re aware of any other articles or prominent mentions that we should add to this list, please do pop us a note at blog@cdbu.org.uk or @cdbuni on Twitter. 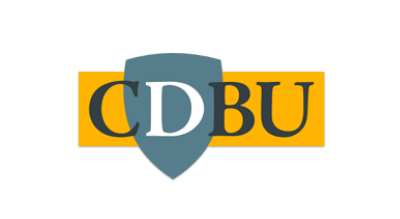 If you’d like to follow the activities of the CDBU you can follow us on Twitter and on Facebook.